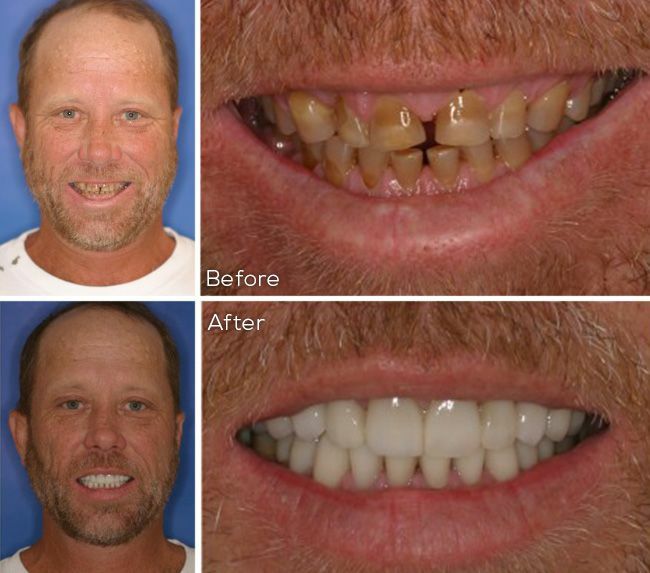 If you are embarrassed by a missing tooth or teeth, it can be hard to carry on with life as you did before. Not only do missing teeth make it difficult to enjoy your favorite foods, but your confidence takes a plunge, and the health of the surrounding teeth and the rest of your mouth may be in jeopardy. Dental implants are small tooth root replacements, made of biocompatible materials (metals and bone-like ceramic), that are surgically implanted and bonded to the jawbone. Once the implant is secured, your dentist at The Center for Cosmetic & Family Dentistry can, with unparalleled precision, fabricate and place a tooth replacement that will blend seamlessly with your natural teeth, restoring your smile in all its glory. 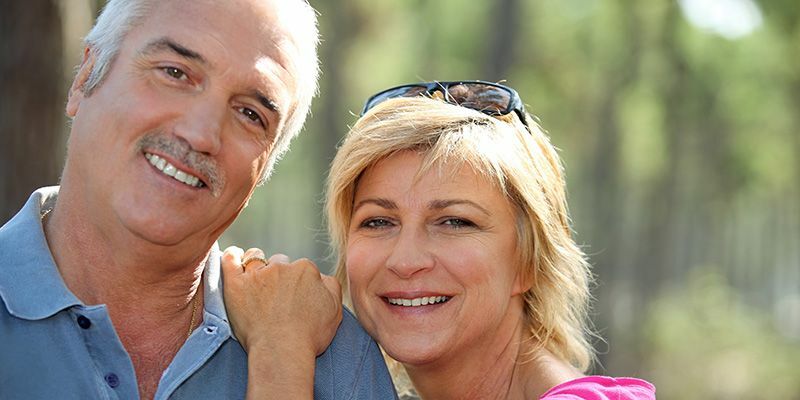 If you are looking for a secure, long-lasting tooth replacement solution in Destin or Panama City Beach, contact us at The Center for Cosmetic & Family Dentistry today to schedule a consultation, and find out if dental implants are right for you. Call your Destin dentist at 850-810-0300, or your Panama City Beach dentist at 850-810-0600.